or you can pay deposite for bulk order,we can make free production samples for you to test. or we post you free samples avaiable in warehouse to check. 2 YRS Guangzhou Yuepai Sports Apparel Co., Ltd. Welcome send your own design to us for making samples. 3) Mini order quantity : 50 pcs per color per style . Fast delivery and competitive price,Pls feel free to contact us for further details. 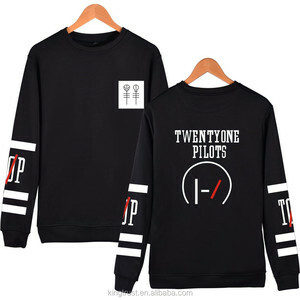 men casual black boxy long sleeves fashion crewneck sweatshirt black boxy crewneck sweatshirt rib knit crewneck collar, cuffs, and hem. rib knit panel at side-seams and sleeves. it include classic style and our new design ,suitable for advertising gifts,promotion,events and uniforms. if you have any doubt question like above and t shirt catalog , please feel free to cotntact us. Customers are welcome to come and inspect their goods during production or before submitting final payment. 5. Q:Are the products in your website available to be ordered directly9 A:Wholesale items can be ordered directly; Other items need to be calculated prices based on your designs/quantity. 6.Q:Can I have a sample to check quality9 Is there any fee for it9 A:Before you place order, sample fee is required;if order is confirmed,pre-production samples are free for you. 8. Q:How can I get guarantee for my goods quality and my payment9 A:we support deal via Alibaba Trade Assurance System and sign formal contract on Alibaba with full protection for your order. We have our own designs for your choose,or totally accordling to your designs. Welcome changes on our designs; s ize, color and fabric can change as your request. 5) How long to deliver the garments9 A: The exact delivery date need to according to your style and quantity. We have enough labor force, to ensure have the ability to deliver the goods on time. 4. Please make sure your shipping address is correct including your full name, tel number and post code. Lead time : Sample can be done in 7 days,formal order will be completed in 2-3 weeks after you confirm your sample or design.
) Packing Individual box, polybag packaging or customized Company Profile Xia Men Pwin Trading Co. 3) How do you take care when your clients received defective products9 A: replacement. If there are some defective items, we usually credit to our customer or replace in next shipment. 4 YRS Xuyi Super Sky Knitting Co., Ltd.
We have strictly quality control system to make sure our goods will be same as your confirmed sample. We have our own factory, the price is in advantage and competitiveness, the more quantity you order, the lower price you will get. 3. Q:Can you provide free sample9 A: We can can provide samples, but sample fee and freight will be on your side. 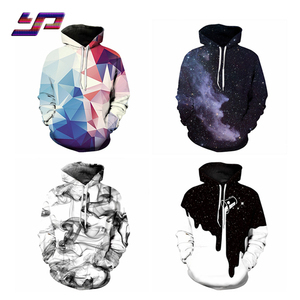 Unisex pullover sublimation fashion design mock up all over 3d printed color custom frames xxxxl jumper hoodies sweatshirt men. 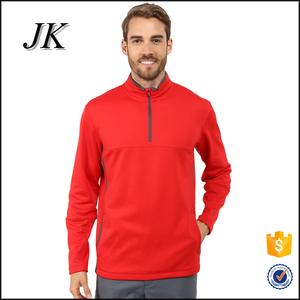 guangzhou jyt sportswear co., ltd . we have our own factory, the price is in advantage and competitiveness, the more quantity you order, the lower price you will get. s econdly ,we can supply factory competitive price . we always adhere to products quality in the first place and make a great effort to exceed our- selves to supply high quality products for customers and grow up with u togather . 3 YRS Dongguan Zita Apparel Co., Ltd.
our mission is &ldquo;offer the professional service by good quality products.&rdquo; looking forward to your coming visit. 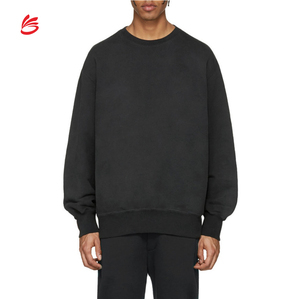 Alibaba.com offers 2,572 one size sweatshirt products. About 43% of these are men's hoodies & sweatshirts, 31% are women's hoodies & sweatshirts, and 1% are fitness & yoga wear. 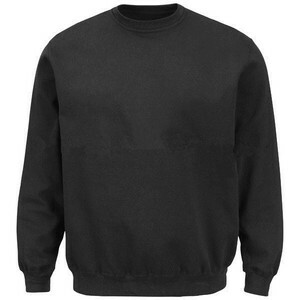 A wide variety of one size sweatshirt options are available to you, such as free samples, paid samples. 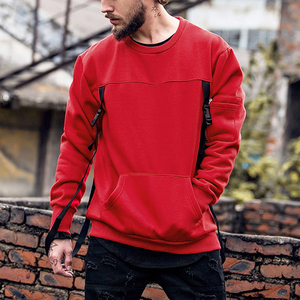 There are 2,572 one size sweatshirt suppliers, mainly located in Asia. 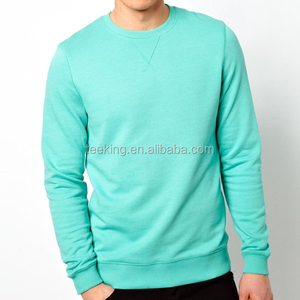 The top supplying country is China (Mainland), which supply 100% of one size sweatshirt respectively. 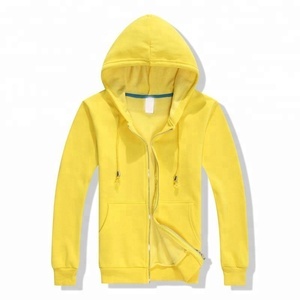 One size sweatshirt products are most popular in North America, Western Europe, and Northern Europe. You can ensure product safety by selecting from certified suppliers, including 143 with Other, 65 with BSCI, and 45 with ISO9001 certification.